Desert Water Agency officials said the utility met all state-set standards for water quality during a public hearing held Tuesday morning. 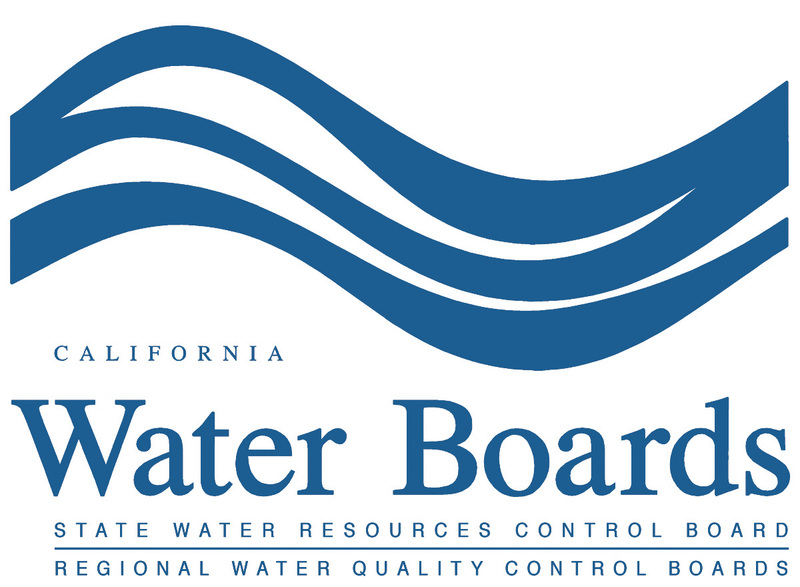 The water provider said in a report given during the state-mandated hearing that water quality is within the California Department of Health Services’ maximum contaminant level standards for all regulated substances, DWA spokeswoman Katie Ruark said. Water samples did show levels of uranium and coliform bacteria which exceeded stricter public health goals set by the California and U.S. Environmental Protection Agencies, but these standards are set without regard of the cost of remedying the issues and aren’t enforced, according to a DWA report. 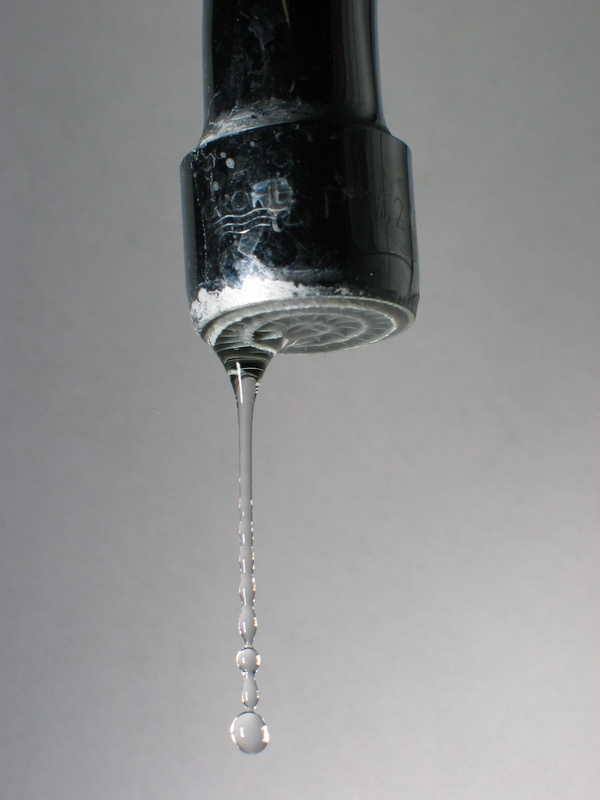 The U.S. Geological Survey (USGS) along with co-sponsors, the Environmental and Energy Study Institute (EESI) and the Water Environment Federation (WEF), invite you to a briefing on the quality of water from public supply wells in the United States. 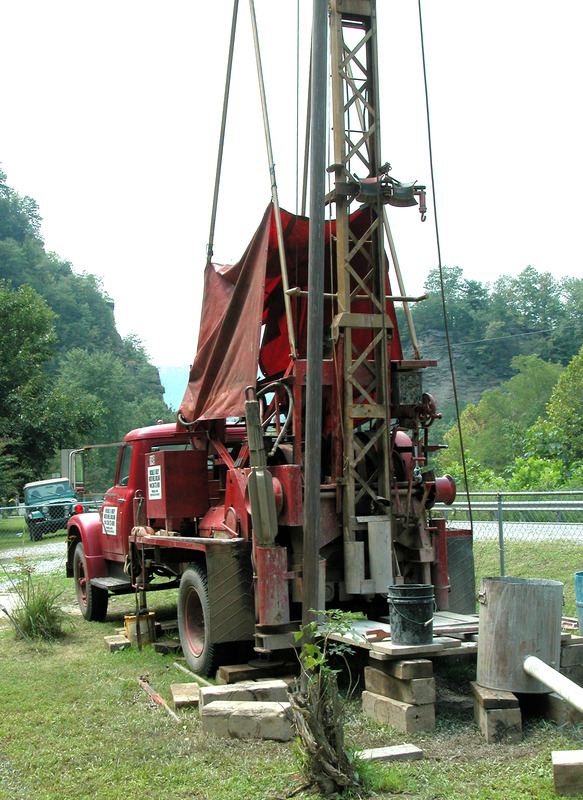 At this briefing, the USGS National Water-Quality Assessment (NAWQA) Program will release new information on the prevalence of naturally occurring and man-made contaminants in public wells around the country. This assessment is particularly significant because more than a third of the nation’s population depends on drinking water from public water systems that rely on groundwater pumped from public wells. U.S. tap water is some of the cleanest on Earth, generally safe from the microbes and chemicals that have plagued humans’ water supplies for millennia…. 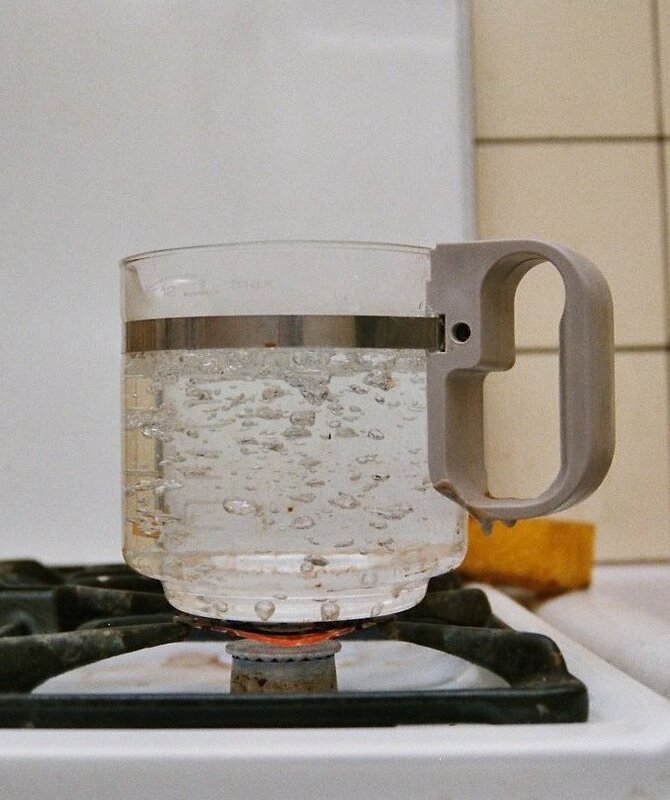 LUCERNE – California Water Service Co. on Monday lifted a boil water notice that had been put into effect last Friday.